I just love to dance, all styles and enjoy watching others perform. 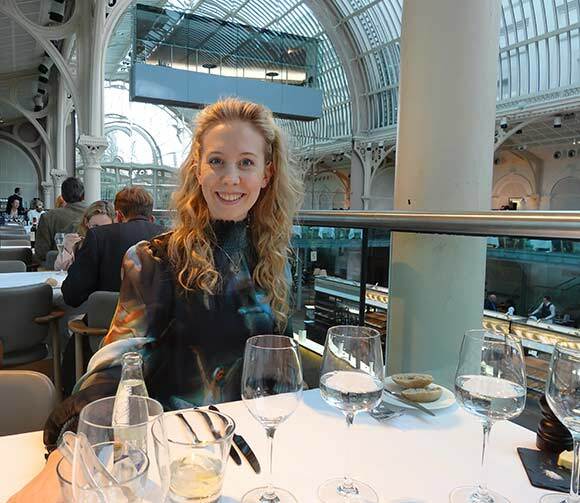 In London last week I watched the Bolshoi Ballet’s performance of ‘Jewels’ at the Royal Opera House. It was my first time inside the Royal Opera House and my first London ballet. I wore my ballerina dress for the occasion, we arrived at 6pm to make a full night of it. Dad had booked the tickets and a meal for Mum’s birthday treat. The boys went to watch ‘The Book of Mormons’ musical and gave it 5 out of 5. Jewels is a ballet in three parts, 1) Emeralds, 2) Rubies and 3) Diamonds. The scores for each section were composed by Faure, Stravinsky and Tchaikovsky. It was sublime, I looked this word up in my thesaurus because I wanted to sum up my feelings on the performance: glorious, superb, magnificent, grand, stately, majestic and exalted = sublime – that is perfect for my review. The dancing was fabulous, although there were a couple of timing issues with substitute cast in one act, the costumes were fantastic I would have preferred red tutu’s in Ruby but that’s just me, the speed and tempo in that section were breathtaking and the orchestra simple stunning. I loved the large bouquets of flowers for the Prima Ballerinas. It left me wanting to dance. 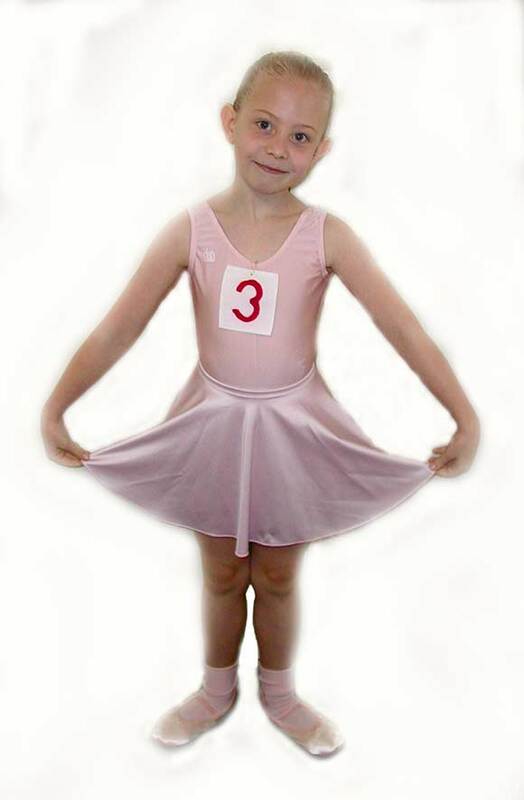 I started dancing ballet and tap from the age of three with Helen Bates School of Dance in Knutsford. At six, I started Stagecoach in Northwich and had a dance class there with Zoe Buckley every Saturday. I started additional classes at Zoe’s ‘Love2Dance’ group in Northwich and we did Jazz, stage, and stage tap there and produced shows twice a year which I loved. Age 11, I started Ballroom and Latin dancing with my family at Amanda Kirkby’s Northwich Dance School and took all my medal tests passing with the highest grades and winning several gold medals in competitions. At Knutsford Academy, I worked with a wonderful dance teacher called Lisa Scott (nee Hughes) we were taught contemporary dance, she was upset for me when I broke my foot four months before my final A level dance test, but after eight weeks off my feet we worked hard together to achieve an A grade. I had to stop ballet and tap when I started at Junior Royal Northern College of Music as the lessons clashed and I didn’t get the time to pass my final grade 8 exams although previously I had passed with Distinction in Ballet. Last year, in Glasgow, I started up ballet classes again and was hoping to do a module in ballet in my second year degree program but it was not to be, so I’m doing Shakespeare instead. I am hoping to resume my ballet classes in the evenings the exercise, toning and deportment required is simply unbeatable. Just an update to say that I auditioned for a ballet module at the start of my fourth year and am happy to let you know I passed and started ballet again from September 2015, it’s exhilarating, hard work but in a good way. I love to dance too! I wish I had not stopped when I was younger. There is nothing more beautiful than expressing yourself with your body. The second best thing is watching others perform. Looks like you had a fun night! Hi Carmen, thanks for dropping by, I have found a recording of me dancing my set piece for my A level dance pre-exam performance evening, it’s not a great copy and as I said I’d broken my right foot 12 weeks before this evening and had only been able to learn it and get my strength back for four weeks, I had my Dad record it so that I could see where I needed to concentrate my efforts on improving but it will give you an idea of the contemporary dance I studied at school and college. The ROH is very familiar territory for me. 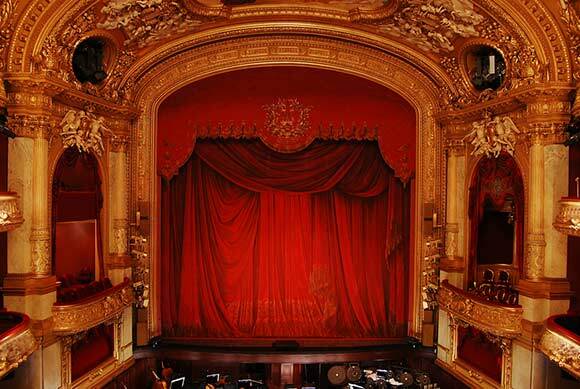 My parents first took me to the ballet there when I was eight, but now it is mostly opera I go to. I danced seriously until I was 16, then stopped and only realised how much I missed it a year or so later. It’s never to late to take it up ballet and contemporary dance again. I took up Lindy Hop, which is very energetic, toning and enormous fun, a couple of years ago. Hi Hilary that sounds like good fun, I’ve been jiving with my brother for about five years but we’ve not tried the Lindy Hop. I tried to start up a salsa group at Uni. but after the first few lessons it was hard to keep the group going, one of the teachers has offered to teach me the Argentine Tango, I got to silver medal standard in Tango but I’ve never tried that and it looks great fun on Strictly. I have to dance I like my food too much not to :). Hello, thank you very much, dance has been a favourite hobby of mine for a long time. I love the ballerina dress. It’s very striking, and it suits you. Very pretty. Thank you it’s a dress I bought in the sales that I save for a special occasions. 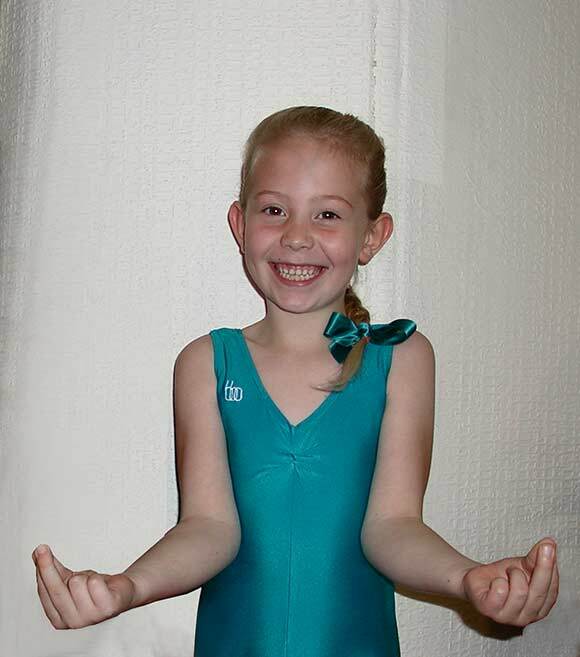 Hi Charlotte, I started Classical Ballet around the same age as you. 😀 I wished I was there to watch the performance! You would have loved the performance it was very unique and something for everyone to enjoy in three different acts. Do you keep up the dance now? I love my point shoes too :), I had mine just for show for two years but I got involved again in ballet through an adult class. Let me know if you start ballet again. I can’t dance at all really, but oh how I love to watch it! So amazing what the human body can express. Hi Marey, there will be a dance out there for you, you need to find it I’d go for jive or Charleston because I think you’d find them fun, my friend Gill took up Line Dancing in her 50’s and loved it! Hi Vanita, love the look of your Cashew fudge hearts, I thought I could make some and cut them in the shape of Christmas trees for Christmas gifts for friends, how long do they keep? Thank you Charlotte. They would keep well for a week without refrigeration and loger if refrigerated. I love the idea of sheping it in christmas tree. And thank you for your likes. Hi Sarah, thanks for the positive comments, I’ve felt a bit under the weather the last two days so it’s lovely to read supportive messages. You and your blog is sensational. I love it and hope you continue. It is so enjoyable and enlightening. You should write a book. Or have you already? I did. My second one & yours would be better. My new one is called Letters to Dr. Du Bimo. Keep writing! Thanks Sheila, I’m glad you enjoyed reading my blog, I’d take too long writing a book, I have to check everything so often. I’m pleased you enjoy your writing though. So glad I found you through your follow! I love the ROH, I saw La Bayadere a few weeks back. I’m such a big ballet fan. I am looking forward to your posts! I’ve never seen that ballet I’ll have to look it up. Was this your blog, http://ridingthebusinla.com/author/ridethatbus/ your gravatar isn’t linking to it? If so I enjoyed reading about your adventures in London. P/S: I’m a little curious as to how you found my blog? Great post about your love of dance! It sounds like you had a lot of fun and are very good at it! Thanks for sharing! Good luck with your evening ballet classes. I only wish I had more time to see more performances…sigh. Dance is great for the soul! Thanks Mbuki, you do have a busy life, I love it, live life to the full. Thanks for all your tips. When I get five minutes I’m going to read your LinkedIn tips. Thanks for your continued support. Oh, to have that gift of dance must be amazing!!! Thanks, I have a shopbug to control it I have to walk around Glasgow, which is a fantastic City for shopping – believe me – with no purse every day. Thanks for the add! This is your first post that ive read and i love it, love it, love it! I think I’ve been to that theater almost 12 years ago when in London and cannot remember the show but it was super cool. I’ll try to get back to you about that. I loved dancing as a child, but my Mom lost her job and couldn’t afford lessons afterward. Thanks for a lovely post and so glad you got to use your talent! Hi, thanks for visiting glad you enjoyed the post, My Mum couldn’t afford to have dance classes as a child and both Mum and Dad were lucky to be in work full time after leaving school so they were able to give me so many opportunities, I am very grateful that they work so hard to do that, Mum says when she retires she’s going to let us three look after her and Dad ;). It’s never too late though, Mum and Dad started taking Ballroom and Latin dancing lessons with us as a family and are taking their gold medals soon. I’m another girl who wanted to be a ballerina when i grew up…loved your post. Hi Lissa, I always thought I would go into Dance training but I’m a but of a clutz, I came off my bike just before my ballet exams one year and hobbled through it with my knees patched up, then Jake my neighbour jumped on my foot with his pogo stick a few weeks before my tap exam another year, good thing I had trainers on but my foot wasn’t good for the test, and one time I bruised my foot and toe badly kicking my brother when I was practising for my karate belt, :). Lol. I saw Katherine Jenkins and Darcy Bussell in Viva la Diva, with Katherine singing and Darcy dancing and I thought I could do a show like that solo :). That was before I started intense music training! Love the first picture!! You look so happy and sparkly! We have the Book of Morman coming to our town this season – can’t wait! Hi Michael, I want to go to see the Book of Morman too, they were raving over it so it must be good. 1st thanks alot for stopping by my blog, 2nd I really feel happy to know who you are and what you do. I also admire your way of writing. 3rd my wife will be very inspired to read your story. Lastly, thanks you very much for following my blog. I felt honoured. Hi Niño, welcome aboard my blog :). Hope that you can drop by from time to time. It looked like you had so much fun dancing. I’ve been taking ballet for eight years and absolutely adore it. Is there a type of dance that you love performing the most? That’s a really difficult question to answer. I love tap because I get to smile throughout and love to tap and sing at the same time. Then again I love the costumes, elegance and drama of ballroom dancing and Latin. I adore ballet and the technical aspects but sadly I’m not to Bolshoi prima ballerina standard I always dreamt I’d be but I still love ballet for the exercise, but then again I love story telling with contemporary dance breaking boundaries and I love watching Matthew Bourne contemporary dance shows. I can’t choose one style but my favourite ballroom dance is Quick Step, my favourite Latin dance is Cha Cha Cha :). I like disco too. Hi, Charlotte–thanks for following my blog! You are an impressive young woman. Makes me want to hop on a plane to Glasgow and say hello in person. Good luck with school and career! Hope you get the chance to pop back in from time to time. Nifty! I remember my ballerina days – way way back many decades ago. I danced the part of a deer! Hi Charlotte, just caught your Bonny boy performance via Em and Sarah on Fb – my have you changed – such an amazing tone to you voice, loved it x It’s wonderful seeing people progress in life. Good luck with the future. Hi, thanks for taking the time to leave your lovely message. I miss my ballet days, say hi to Lottie, Em and Sarah for me. Hi, it was a wonderful evening; my Dad couldn’t have chosen a better treat. Im sure it was! Glad you had fun. Hello Charlotte, thank you for following my barefoot music. I have browsed and listened to your music and must say that I hear so much talent and vibrancy in your performances. Your writing is beautiful, I was very sorry to learn of Linda Ronstadt that must be hard to cope with as an artist. Thank you for your good wishes. One day I might audition to be a Disney Princess just to wear the outfits, I was always a bit disappointed that real life Princesses didn’t dress up like fairytale princesses :). I somehow missed this post before. It is completely great. I am glad that you found the post.